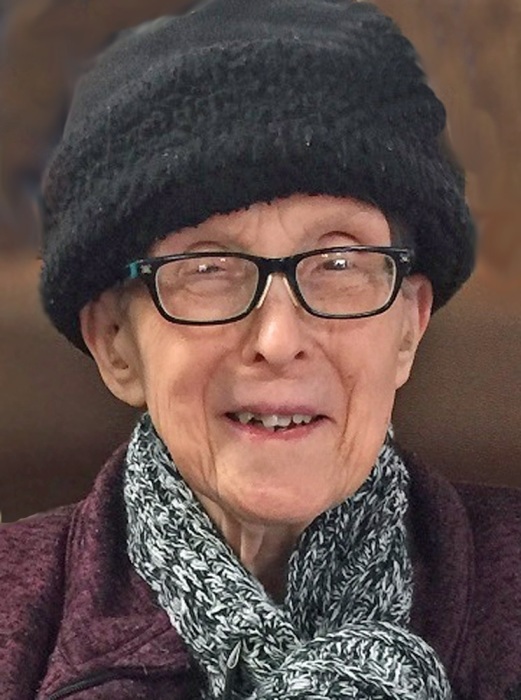 Laura Abbott, 88, of South Bend passed away Saturday, February 9, 2019 at Healthwin in South Bend. She was born December 17, 1930 in Rochester, Indiana, a daughter of the late Leo Vern and Berniece (Babcock) Abbott. Laura worked in the dietary department at Michiana Osteopathic Hospital for 25 years, retiring in 1994. She attended Albright United Methodist Church. She is proceeded by her parents; three sisters, Charlotte, Mary, and Nina Faye Abbott; and one brother, Deverle Lee Abbott. Cremation will take place with burial at Southlawn Cemetery in South Bend. Palmer Funeral Home-River Park Chapel, 2528 Mishawaka Avenue, South Bend, Indiana 46615 has been entrusted with the services.